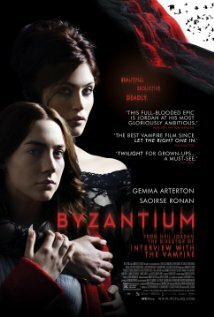 Neil Jordan made Tom Cruise look good in Interview with the Vampire, but Byzantium is even better. Saoirse Ronan chews up the celluloid as a 16-year-old vampire, on the run with lusty Gemma Arterton, who looks in her period flashbacks as though she just stepped out of a classic Hammer Horror movie (and indeed, there’s a nod to Hammer’s Dracula: Prince of Darkness in the film). Writer Moira Buffini has delivered a script that these two actors totally inhabit, Ronan with subtlety and tender beauty, Arterton a force majeure of hedonistic pragmatism. The familial relationship between the two, of freedom vs control, change vs habit, of nurture and protection, is a joy to watch as Ronan’s Eleanor stretches her 200-year-old adolescent wings. In the background is the threat of a patriarchal order who don’t like women rocking their boat, with events set in motion by Johnny Lee Miller as bounder and cad, and Sam Riley as an understated hero-figure. The casting is superb, the sets suitably atmospheric, and there are nods to vampire forerunners in Ruthven and Carmilla. 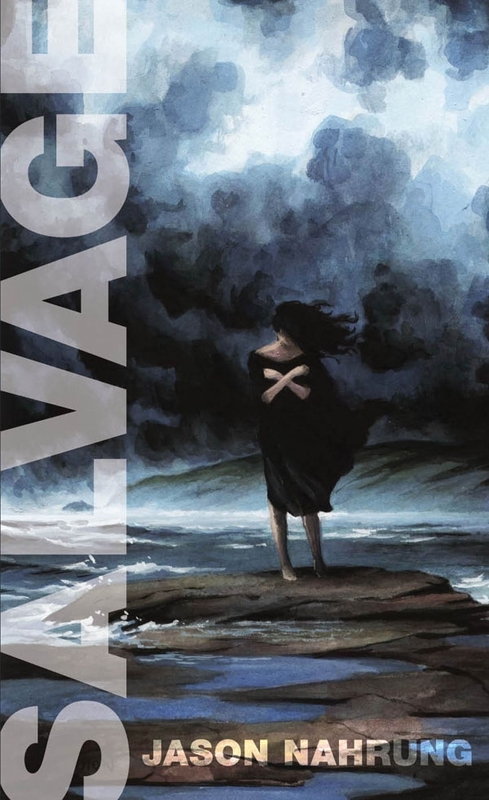 The vampirism here is well drawn and consistent, drawing on a Caribbean version called a soucriant (read more in this excellent New York Times review). The story is kept simple and is simply told, set to a soundtrack of classical and folk songs, and gorgeously presented by Jordan and cinematographer Sean Bobbitt, allowing us to bask in the beauty: to sink in its warmth like Bathory into a bath. 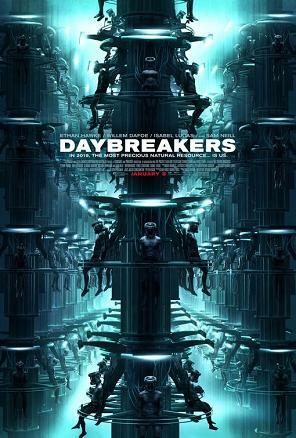 Definitely in my list of the best vampire movies. I was saddened to hear tonight that the wonderful Ingrid Pitt has died. Pitt starred in one of my favourite movies, The Vampire Lovers, a classic from the Hammer stable and the first of the Karnstein Trilogy, and also the erstwhile Countess Dracula (trailer). Non-horror viewers might know her from war film Where Eagles Dare. But it was the elegance and fragility of Carmilla Karnstein that I most associate with the Polish actress who made her way to cult stardom in England. Vampire Lovers was one of the first movies to break the lesbian taboo on the mainstream big screen, and it did it with a poignancy that still holds in a day and age of much fancier sets and production values, and of course much greater overtness. As one of Hammer’s women of horror, she’ll always be remembered. We were visiting Lutwyche cemetery recently and noticed this impressive angel, like something out of a Hammer Horror movie given her diaphonous gown, and she seemed to be crying! On closer inspection, however, it turned out that, what from a distance appeared to be brilliant tear tracks, were in fact not-so-brilliant bird poo. Oh well. She does have spooky eyes, though!